LEGO Technic is about big models, complex and motorized functions, but also simple and less usual creations. Today a functional crossbow, made while ago by InfraBlue74, for you to shoot all around. 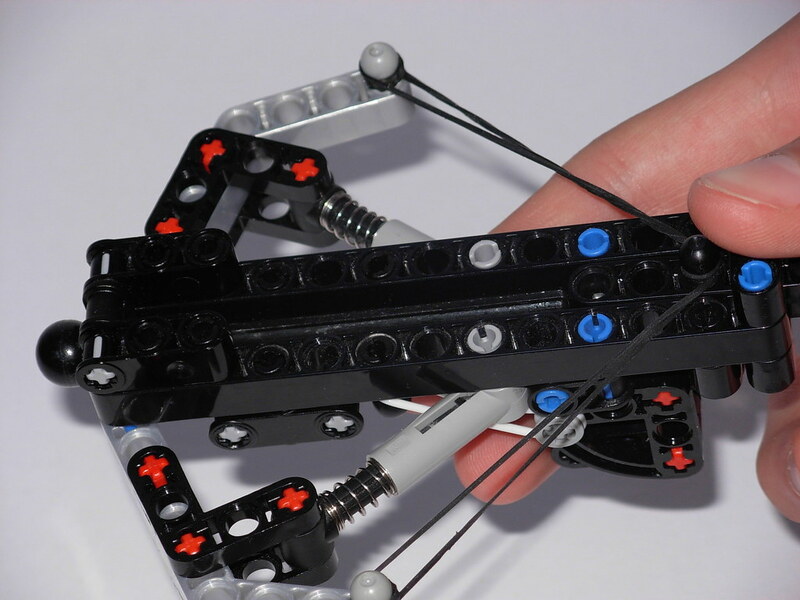 You may find of photos from this crossbow at flickr and Brickshelf . Additionally you can also download Building Instructions for this MOC at Rebrickable.